As a nonprofit organization and a Native community development financial institution (CDFI) certified by the U.S. Treasury, Four Bands Community Fund continuously strives to achieve its mission of creating economic opportunity by helping people build strong and sustainable small businesses and increase their financial capability. 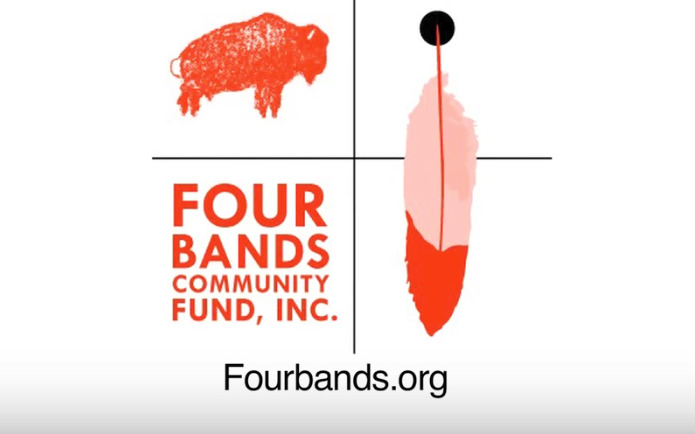 With over a decade of experience working in a rural, economically distressed area, Four Bands Community Fund has created a suite of products and services designed to revive traditional culture that supports self-sufficiency, healthy family and community structure, and a thriving economy. Embrace Our Sovereignty or Continue the Genocide?